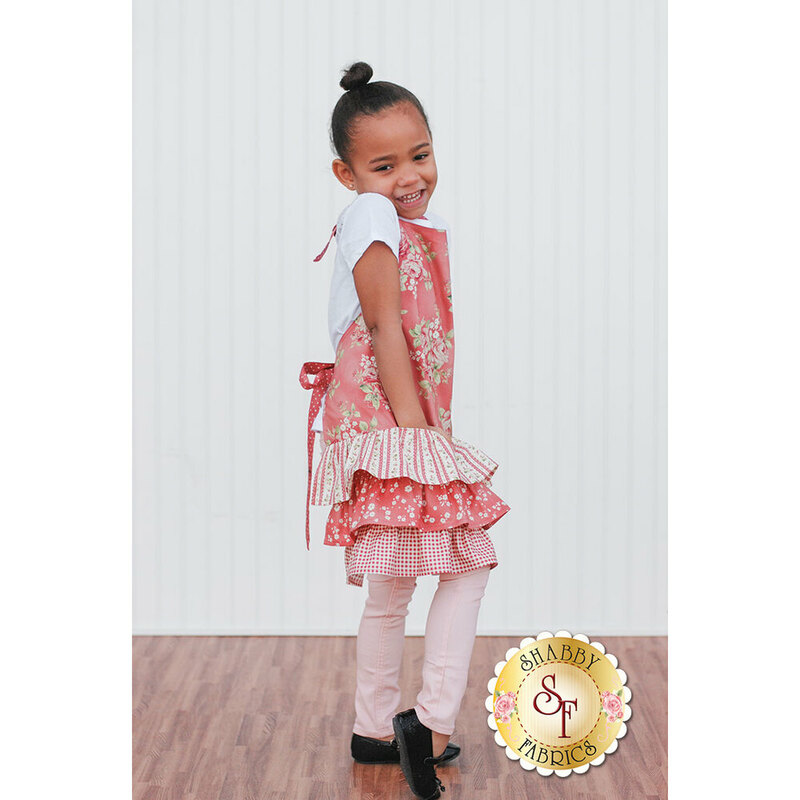 What little girl doesn't love ruffles?! 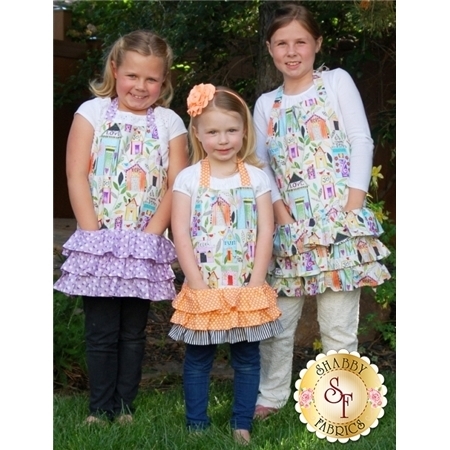 Make this fun and flirty apron by Abbey Lane Quilts for a little lady in your life. The best part might just be the fun hidden pockets tucked into the ruffles. 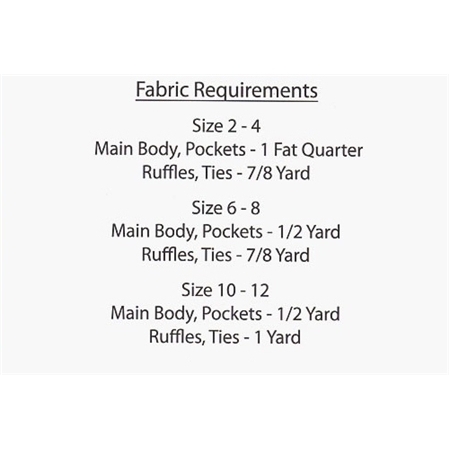 Patterns for size 2-4, size 6-8, and size 10-12.